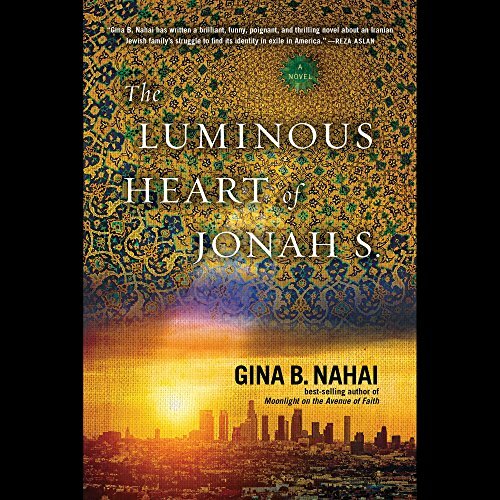 Showing results by author "Gina B. Nahai"
From Tehran to Los Angeles, The Luminous Heart of Jonah S. is a sweeping saga that tells the story of the Soleymans, an Iranian Jewish family tormented for decades by Raphael's Son, a crafty and unscrupulous financier who has futilely claimed to be an heir to the family's fortune. Forty years later in contemporary Los Angeles, Raphael's Son has nearly achieved his goal - until he suddenly disappears, presumed by many to have been murdered. The possible suspects are legion.